Quality is highly important at Technical Products, Inc., and our inspection department is a critical part of the production team. From the start of the project to completion, Technical Products Inc.’s machining capabilities go beyond precision manufacturing. 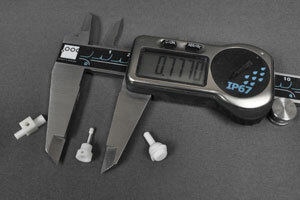 Quality control is taken into account from the very beginning in order to ensure custom parts are done right. TPI is equipped with three Automated Video Comparators as well as digital measuring equipment. Whether you are a one man shop or a global force, your product will be the best quality product on the market. We guaranty it! TPI offers a variety of precision machining services, including CNC machining and manufacturing of industrial ceramics and plastics. With advancing materials and customer requirements, our machinists and apprentices follow the ISO system which includes in-process inspection and first piece verification. Upon completion, product is checked by trained personnel using an AQL inspection plan. 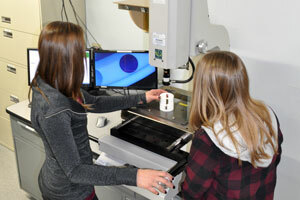 Knowledgeable team familiar with ceramics and plastics industry. 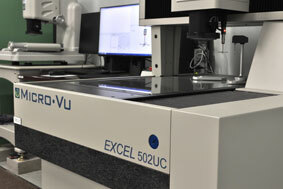 We will determine the most efficient way to machine your parts based on sizes, tolerances, volume and material. Every order – regardless of size or complexity – is handled with the same high level of care and quality. From the raw materials we use to the finished parts we produce we are conscious of the need for perfection. At the time of the initial quote, we'll determine the necessary resources and the time needed to complete your project. Our standard stock items are able to ship in 1-3 days. Items receive inspection prior to packaging. Shipments are via UPS "ground" unless otherwise agreed upon. 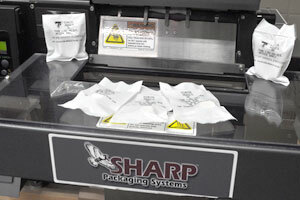 Items are handled with care until in your hands from packaging, labeled and tracking. If you need additional documentation included with your shipment, please state your requirements at time of your purchase order we will be happy to supply whatever is needed. A measure of excellence or a state of being free from defects & meeting the requirements of our customer. 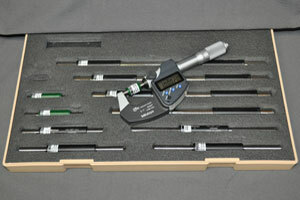 Technical Products, Inc. has the necessary equipment calibrated to assure quality parts. 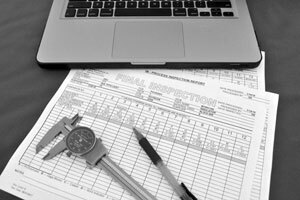 Inspections are done in our quality room by trained personnel using an AQL inspection plan. All jobs are monitored throughout the manufacturing processes. Inspection reports and other documents will be provided per request. Items are handled with care until in your hands from packaging, label, & tracking.